The Spooky Vegan: Cthulhu Cuteness! My mom rocks! 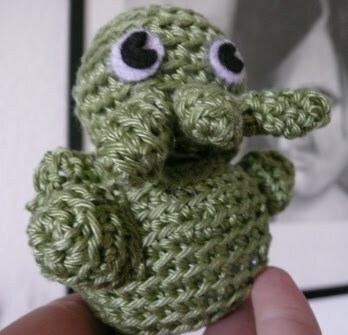 Just look at the Cthulhu she made me from the book Creepy Cute Crochet: Zombies, Ninjas, Robots, and More! My mom is the best! !